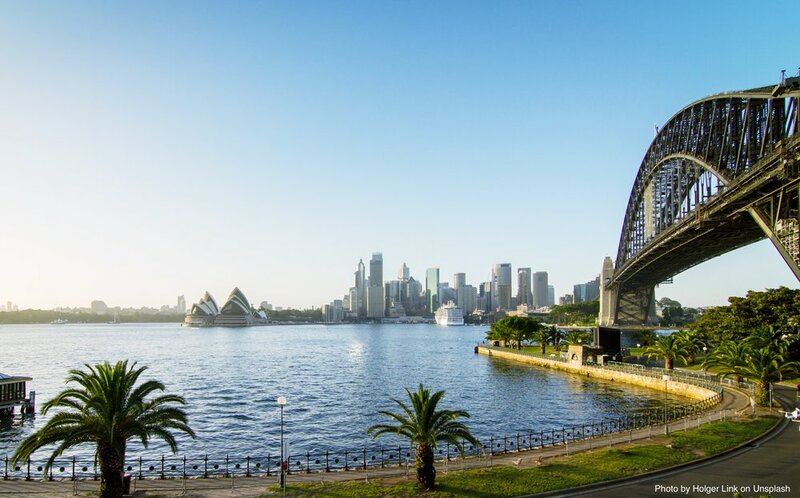 Marine Biotechnology Solutions For 21st Century Challenges UNSW Sydney, May 20th to 22nd 2019. 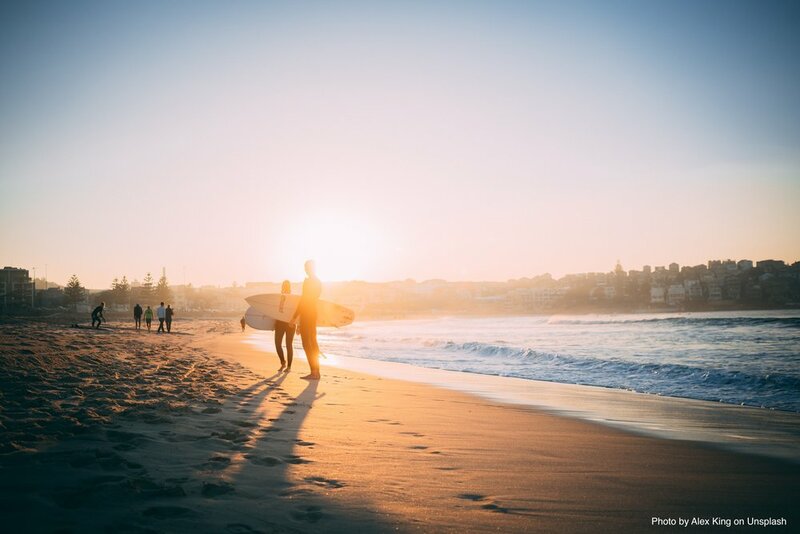 Sydney is one of Australia's most popular tourist destinations, boasting a vibrant harbour & CBD, pristine beaches, spectacular coastal walks and unspoilt bushland of our National parks. Kingsford Smith International Airport is located less than 10km away from the UNSW Kensington Campus and 15km from Sydney CBD. You can view and download the Kensington Campus Map or take a Virtual Tour of the campus. The John Niland Scientia Building (G19 on map) located at the centre of Kensington Campus. Sydney, Randwick and Coogee Beach offer accommodation options to suit all tastes and budgets. We have listed some local accommodation options below, and we recommend using one of the many accommodation search engines, some of which are also listed below, to search for accommodation that suits your needs.